Gold on Gold Paper Lanterns | Oh, That Mrs. Greene! 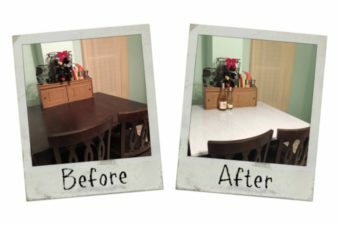 I’ve always loved tone-on-tone looks as a subtle, sophisticated way to add just the right amount of interest to something that is otherwise ordinary. 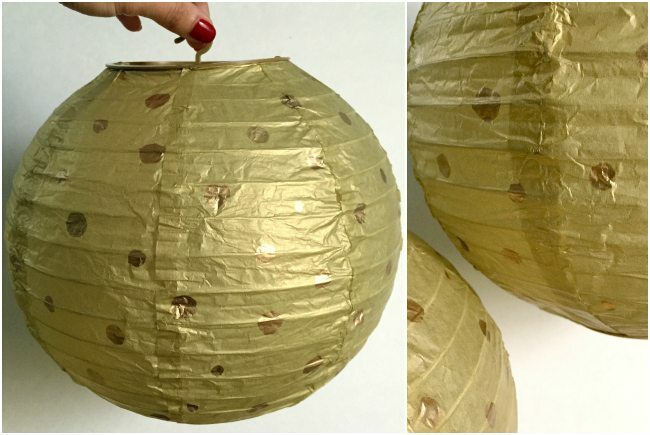 So when I came across some gold metallic paper lanterns at Dollar Tree, and then ended up with a metallic gold paint pen, I knew it was a great match! I used simple polka dots to give my lanterns an easy-peasy, beautiful new look. Whaddaya think?